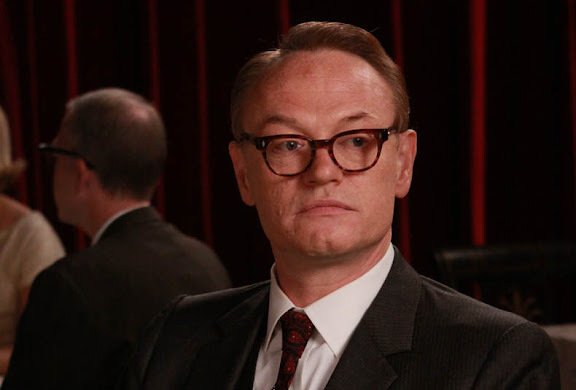 Happy Birthday to Jared Harris, who turns 48 today! Harris played the Fringe Season 1 villain David Robert Jones, and is now currently starring in Mad Men on AMC. You can leave your own birthday wish for Jared in the comments. Happy Birthday!!! You were my favorit character in the series...hope to see you again (alt reality). I'm enjoying you so much on Mad Men. And you look and sound very much like my late Uncle Louis when he was younger. Very strange, or maybe not.